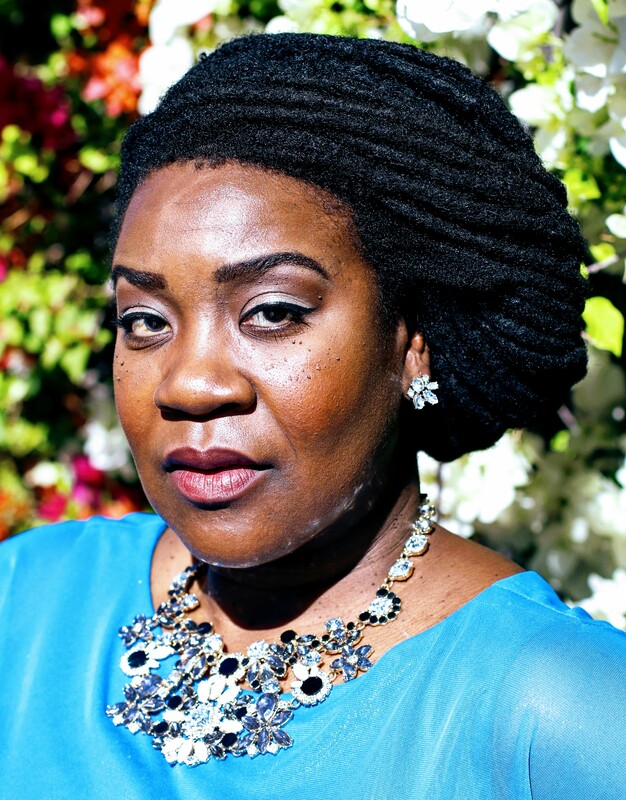 American mezzo-soprano Dr. Alexis Davis-Hazell is an active performer and experienced teaching artist in the Southeastern United States and on the international opera stage, having performed in upwards of seventy productions of forty-one different operas and musicals in six languages. Her performances have earned accolades for the size and quality of her instrument, and the dramatic intensity she brings to character. Alexis has participated in more than one hundred and twenty performances of The Gershwins’ masterwork, Porgy and Bess with touring companies – produced on the eight-show per week musical theater-touring model. On tour, she performed on every level: from an understudy in the ensemble to principal artist. She has sung the roles of Maria, Lily and Strawberry Woman in Russia, Poland, Greece, Latvia, and Switzerland. These critically acclaimed performances were in collaboration with the Mikhailovsky Opera in St. Petersburg, the Moscow Philharmonic, and the Polish National Opera of Warsaw in June, leading to her debut in the principal role Maria at the Kuressaare Operadays Festival in Estonia. Her experience with the same opera continued with debuts at Dresden SemperOper, Deutsche Oper am Rhein in Dusseldorf, Hamburgische Staatsoper, the Baden-Baden Festspielhaus, and the Palacio de Bellas Artes in Mexico City. Alexis appeared in the critically acclaimed productions of Show Boat and Porgy and Bess at San Francisco Opera – both of which were shown via PBS, U.S. cinema release, and marketed internationally on DVD. Alexis has also maintained an opera and concert performance schedule with regional companies including Arizona Opera, the Southern Arizona Symphony, the Arizona Pro Arte Orchestra, and Utah Festival Opera. Her roles have ranged from Dritte Dame (Zauberflöte) and Mme de Croissy (Carmelites) to Donna Elvira (Don Giovanni), Giovanna (Rigoletto) and High Priestess (Aida) – having appeared recently as La Frugola and La Badessa in the Utah Festival Opera production of Puccini’s Il Trittico. 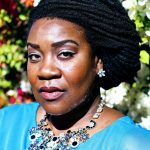 The Philadelphia native brought her stage experience to the studio and the classroom in Phoenix, Arizona for fourteen years, serving on the voice faculties at Chandler-Gilbert Community College and Grand Canyon University. She has been recognized for her dedication in service to students and awarded for maintaining high rates of student retention in applied voice, class voice, and music humanities courses. Dr. Davis-Hazell joined the voice faculty of the University of Alabama in Fall 2018. Dr. Davis-Hazell holds a Bachelor of Music (Hons.) degree in Vocal Performance from Temple University, a Master of Music degree in Vocal Performance / Pedagogy and Doctor of Musical Arts degree in Vocal Performance from Arizona State University. Cognate fields of study during her graduate work included vocal acoustics, voice disorders and rehabilitation, and Baroque era historical performance practice. Her continuing research is focused on the development of curricula for Russian lyric diction and art song literature studies tailored to beginning Anglophone singers, based on an innovative application of the principles of clinical phonetics. Alexis continues to exercise her fluency in a diversity of repertoire, as a musical director in theatre (I love You, You’re Perfect, Now Change and Monty Python’s Spamalot,) and jazz cabarets, as well as a concert soloist and performer of opera’s dramatic repertoire. While covering roles such as Amneris (Aida), Azucena (Il Trovatore), Santuzza (Cavalleria Rusticana), Suzuki (Madama Butterfly) and others for regional companies, she maintains a regional concert performance schedule. Organizations of note include the Southern Arizona Symphony, Symphony of the Southwest, the Arizona Pro Arte Orchestra, The West Valley Symphony (AZ), Utah Festival Opera and Mississippi Opera. Her concert soloist appearances since contributing to the GRAMMY™ award-winning album Gretchaninov: Passion Week with the Phoenix Chorale include the Mark Hayes Te Deum with the Sing Phoenix! Festival, Prokofiev’s Alexander Nevsky with the Arizona State Symphony, Dvořak Stabat Mater with the Phoenix Symphony Chamber Ensemble and Beethoven’s Ninth Symphony with the Chandler Symphony and Scottsdale Philharmonic in Arizona. Recent appearances include Ruth/Katisha/Buttercup in Mississippi Opera’s Hilarious World of Gilbert and Sullivan and guest artist concerts at the Festival Alfonso Ortiz Tirado in Alamos Mexico. She will also originate the role of Rachel in Joseph Landers’ new opera Let Us Now Praise Famous Men which will be premiered by the Tuscaloosa Symphony in the fall of 2019, and broadcast on local public television in conjunction with the bicentennial celebrations of the state of Alabama and the city of Tuscaloosa.